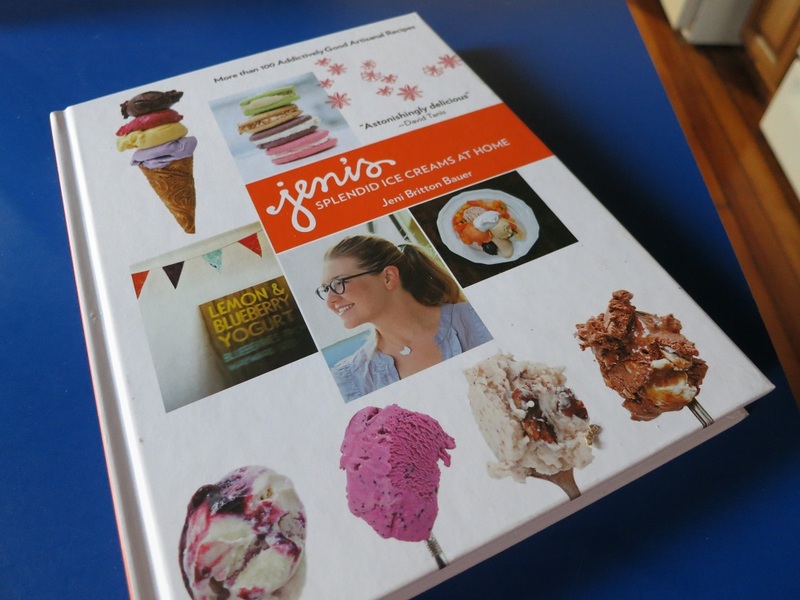 If it’s possible, Jeni’s ice cream cookbook was as successful as, or even more than, her ice cream stores. It was a New York Times Best Seller. 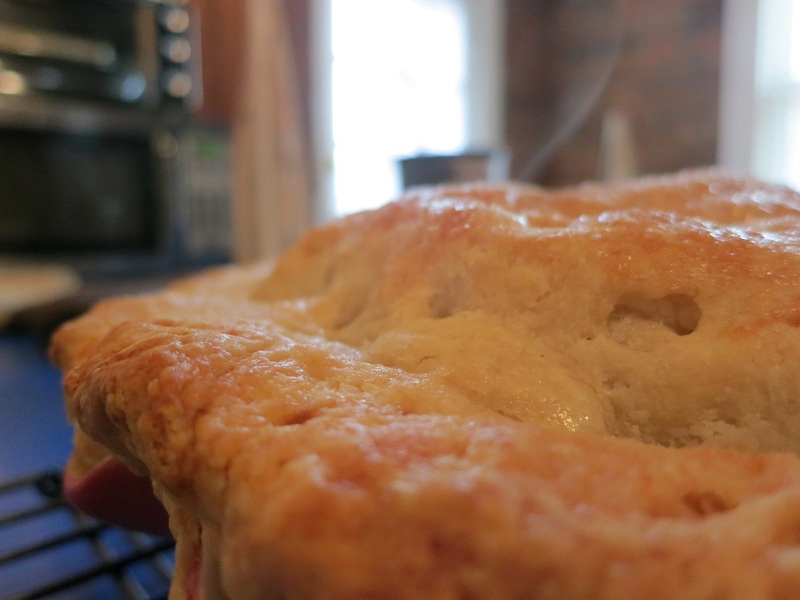 And it won the James Beard Award. No longer was Jeni’s ice cream a local Columbus secret. She was a full-blown national sensation and treasure.